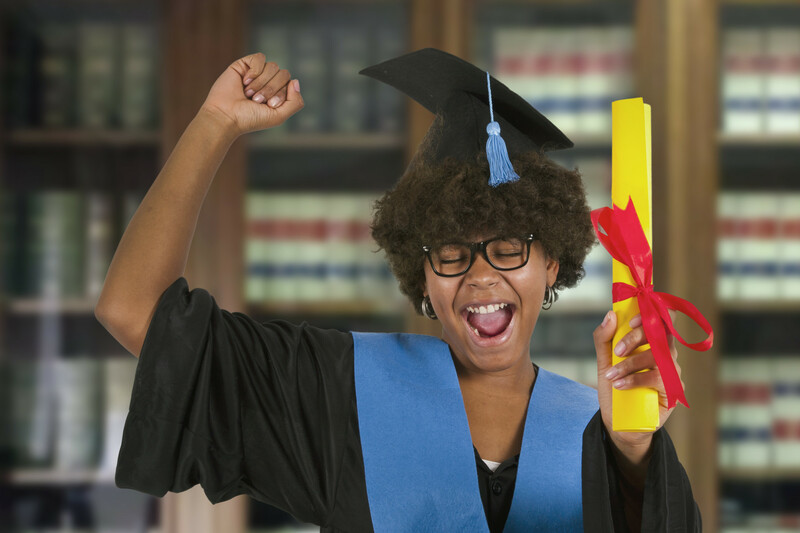 Pursuing post-baccalaureate education requires time and finances. In fact, because of money and burn out, most people drop out of grad school sooner or later. So what’s all the hype about getting a Master’s degree? Continuing education beyond a Bachelor’s degree doesn’t guarantee a bigger paycheck. Entrepreneurs and freelancers prove that every day. Salaries vary from one occupation to another. Yet, having a graduate degree does open new doors and gives you stronger earning power. It’s a two-edged sword. Going after the degree takes a lot out of your life, and the pay off is iffy. If you’re struggling with this decision, read on. Find out here what you need to consider before getting a Master’s Degree. The mastery level is the first level in graduates studies. Students take courses to master a particular field of interest. All master programs require an undergraduate degree — a Bachelor’s. Upon completing a traditional four-year Bachelor’s degree program, graduates spend one or two more years in grad school. The Master’s program is a full-time study degree. Expect to take as many as 18 or more classes or as little as 36 credit hours. Take a look at RU-EdMACE (MEAD) for an in-depth breakdown on differing Master’s programs. Why Are You Considering Getting a Masters? Proactive students secure internships and jobs prior to completing undergrad studies. Some don’t, and that leaves them lost after graduation. Pursuing your masters because you can’t find a job is not always the best decision. In some cases, it’s a smart move, depending on the type of position you’re trying to secure. All too often, people quit mid-way because going further in their education isn’t a passion. Enrolling in a Master’s program is a big responsibility. Make sure your decision has everything to do with a pre-designed plan or career goal. Completing a Master’s program has its perks. You open yourself up to a variety of career opportunities. Job Prospects. Listing a Master’s on your resume does wonders for you in the job market. Most corporations find it impressive and prefer it in some cases. Career Advancement. Having a Bachelor’s degree can land you a job, but it may be entry-level. Earning your Master’s while employed could accelerate your career; you could qualify for a senior-level position with a substantial pay raise. Job Security. A post-grad degree signals a mastery level of expertise in a field. That makes you more valuable to any company. More than anything, people go to college to get better jobs. A master’s level of education makes you an asset in some industries. A Master’s degree is no small feat. Continuing in education requires motivation and commitment. Before you take the leap, make careful considerations. Weigh the pros and cons, then commit with a career goal in mind. Check out our community section to find out more about what’s trending!